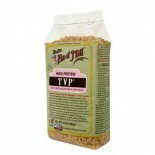 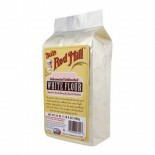 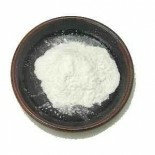 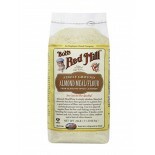 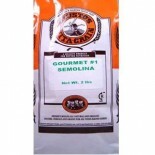 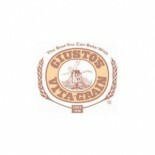 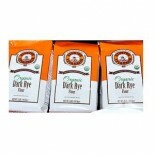 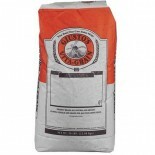 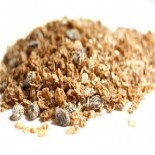 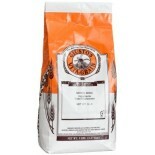 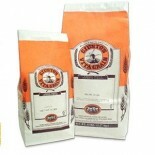 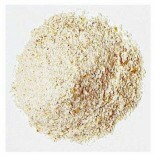 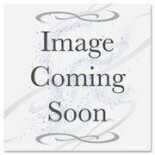 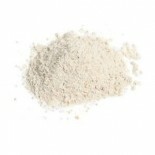 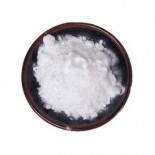 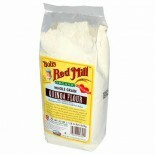 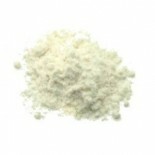 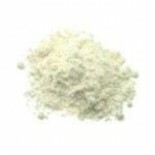 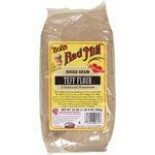 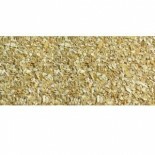 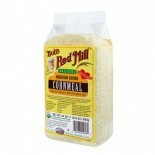 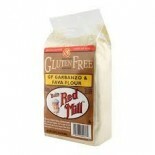 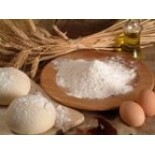 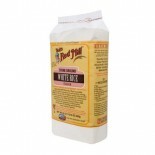 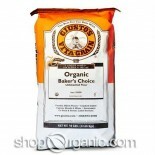 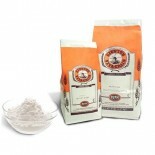 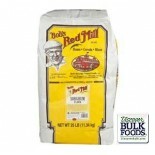 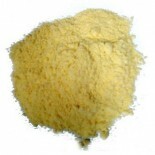 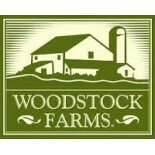 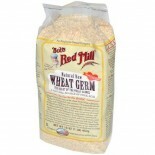 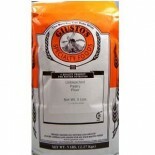 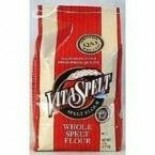 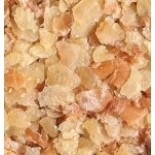 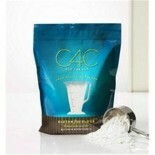 Attributes: Foodservice (Bulk Pack), Natural or Organic IngredientsIngredients: Oat bran. 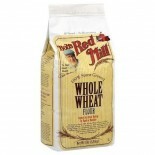 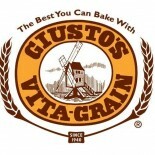 May contain trace amounts of wheat, barley, triticale, and/or rye. 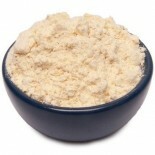 Nutritions: Calcium(N/A), Calories(246), Cholesterol(0), Dietaryfiber(15.4), Fromfat(N/A), Iron(N/A), Protein(17.3), Saturatedfat(N/A), Serving.. 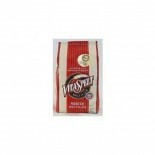 Attributes: Foodservice (Bulk Pack), Kosher, Natural or Organic Ingredients, Non-GMO Project VerifiedNutritions: Calcium(2), Calories(190), Cholesterol(0), Dietaryfiber(8), Fromfat(10), Iron(10), Protein(6), Saturatedfat(0), Servingscontainer(N/A), Servingsize(1/2 cup (51g)), Sodium(5), Sugars(0), T.. 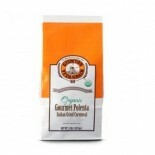 Attributes: Kosher, Natural or Organic IngredientsIngredients: Wheat Germ.Nutritions: Calcium(0), Calories(400), Cholesterol(0), Dietaryfiber(13), Fromfat(90), Iron(50), Protein(27), Saturatedfat(0), Servingscontainer(1), Servingsize(100g), Sodium(0), Sugars(0), Totalcarbs(53), Totalfat(10), Transfa.. 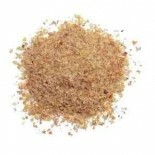 Attributes: Natural or Organic IngredientsNutritions: Calcium(0), Calories(130), Cholesterol(0), Dietaryfiber(2), Fromfat(0), Iron(2), Protein(4), Saturatedfat(0), Servingscontainer(N/A), Servingsize((38g)), Sodium(15), Sugars(1), Totalcarbs(28), Totalfat(0), Transfat(0), Vitamina(0), Vitaminc(0).. 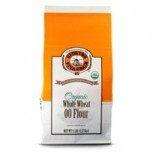 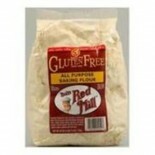 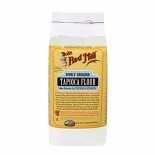 Attributes: Foodservice (Bulk Pack), Kosher, Natural or Organic Ingredients, Non-GMO Project VerifiedIngredients: Organic Spelt Flour, Unenriched, Unbleached, Unbromated.Nutritions: Calcium(0), Calories(100), Cholesterol(0), Dietaryfiber(1), Fromfat(5), Iron(4), Protein(4), Saturatedfat(N/A), Servin.. 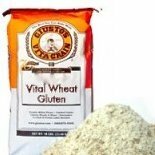 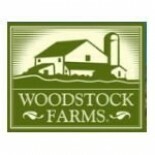 Attributes: Foodservice (Bulk Pack), Kosher, Natural or Organic Ingredients, Non-GMO Project Verified , Vegan, Wheat Free, Yeast Free.. 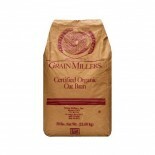 Attributes: Natural or Organic IngredientsNutritions: Calcium(0), Calories(140), Cholesterol(0), Dietaryfiber(2), Fromfat(10), Iron(0), Protein(5), Saturatedfat(0), Servingscontainer(1), Servingsize(38g), Sodium(0), Sugars(0), Totalcarbs(29), Totalfat(1), Transfat(0), Vitamina(0), Vitaminc(0).. Attributes: Natural or Organic IngredientsIngredients: Unbleached Enriched Wheat Flour (Wheat Flour, Niacin, Reduced Iron, Thiamine Mononitrate, Riboflavin, and Folate)Nutritions: Calcium(0), Calories(140), Cholesterol(0), Dietaryfiber(1), Fromfat(0), Iron(10), Protein(4), Saturatedfat(0), Servingsc..